Loyal to the old version! Always good! Great value! Great feel! Always a consistent feel and great all-round (see what I did there?) ball. Great value compared to the price of the obvious contenders! 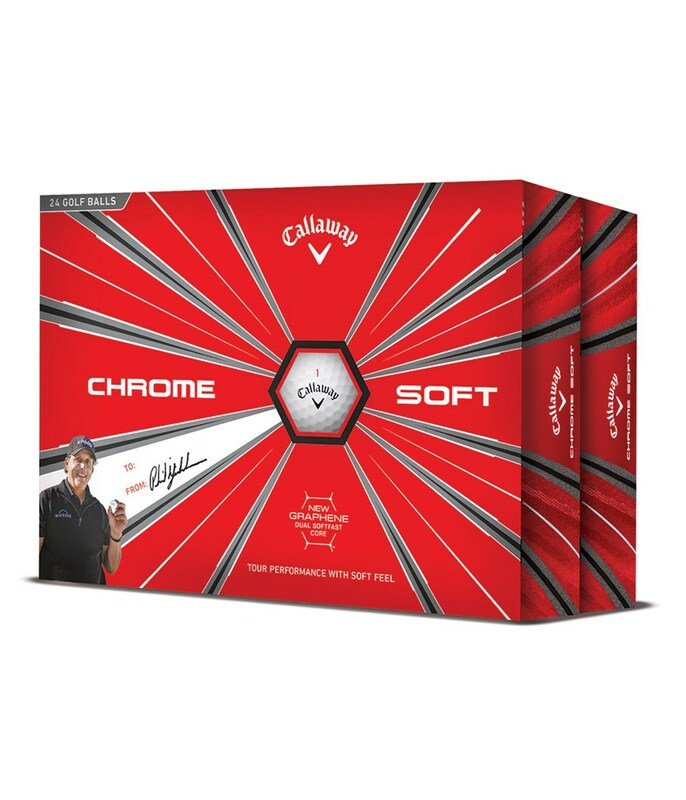 I really rate these balls, main advantage for me is feel off the face especially with short game and putting, wouldn't swap them out of the bag for any other ball! 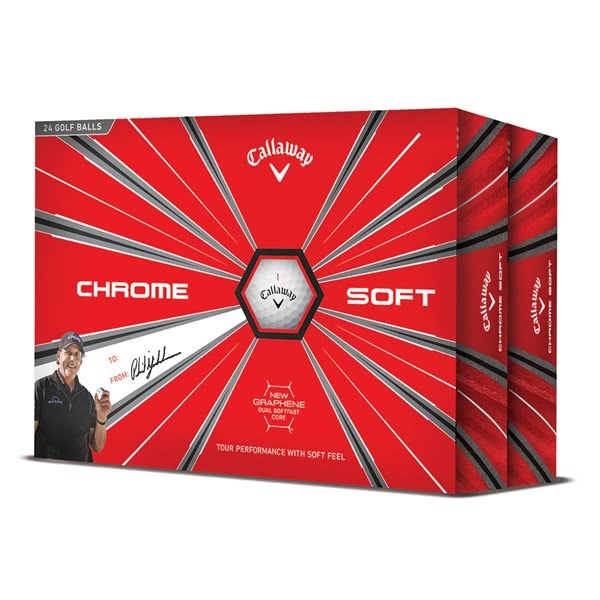 The Callaway Chrome Soft Double Dozen golf ball pack represents exceptional value for a tour level golf ball that will give you incredible performance throughout your golf bag.